Former Secretary of the U.S. Treasury, Lawrence Summers, is calling for the elimination of the $100 bill, while the European Central Bank is moving to eliminate the €500 bill. By eliminating the two largest bills in the world's two largest and most powerful currencies, the ability for the average Joe to store and save any large sum of cash will be significantly hampered. Additionally, billions upon billions of dollars and euros currently in the form of these two bills will simply be rolled into bank accounts rather than exchanged for lesser notes. 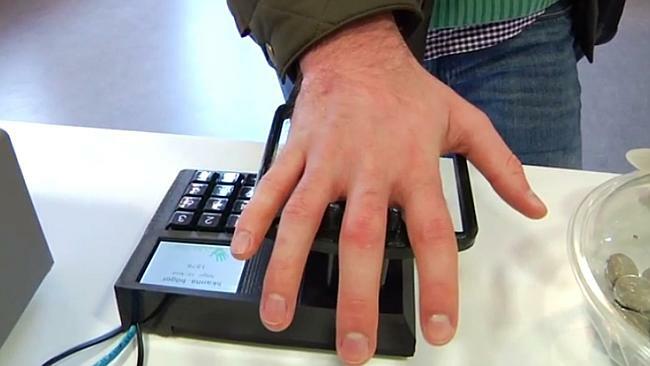 There are now NFC, RFID, and EMV chip readers all over the developed world. All the powers-that-be need to do is finish eliminating cash (which some countries, such as Sweden, have already done) and then restrict access to bank accounts to those that take an NFC/RFID/EMV chip in their right hand or forehead and swear allegiance to satan's man and his government.